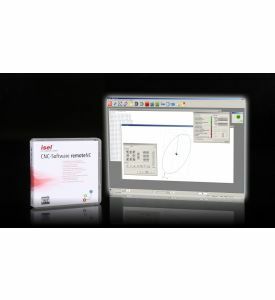 We also offer you optimised automation software for your motor and drive solutions. Our standard software is our ProNC. ProNC is process automation software. The cornerstone of any automation solution is high-performance software that allows the job at hand to be implemented quickly and conveniently. ProNC is ideal for solutions in the areas of milling, drilling, dispensing and assembly and for handling and in quality control. 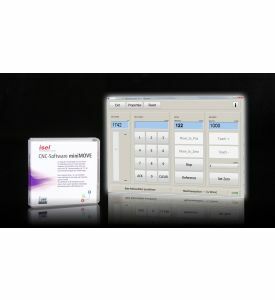 PAL-PC, tried and tested for many years is available for simple automation tasks. 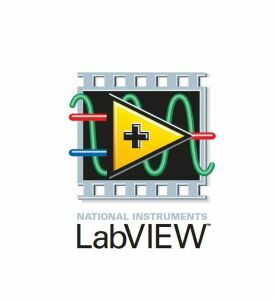 PAL-PC facilitates quick, easy implementation of handling, drilling, timing and measuring tasks with stepper motor controllers. 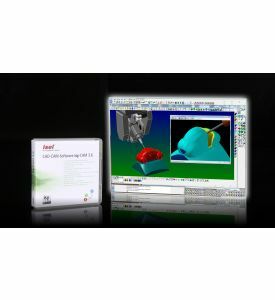 isel offers various CAD / CAM solutions for data creation and our in-house system "ISY" can cover 80% of all applications. 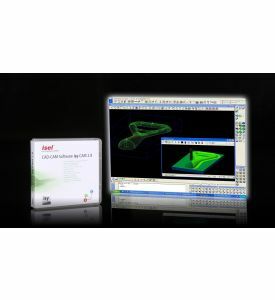 2D and 3D modules are available here. 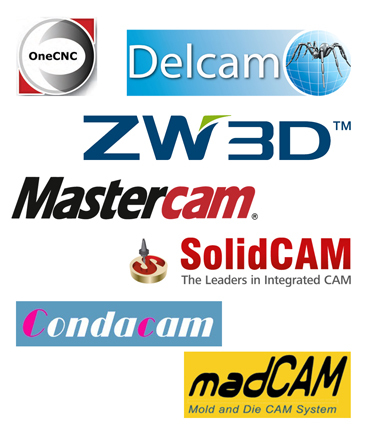 isy-CAM features a host of interfaces that allow data exchange to other systems and of course, other CAM solutions with verified postprocessors are also available.